Carbon Credit Solutions (CCSI) and Decisive Farming are providing you with an easier way to manage your carbon and CCP credits. 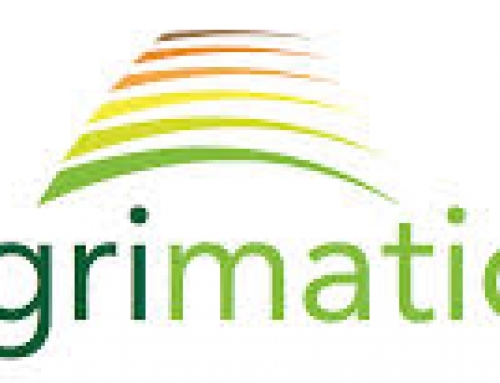 Instead of long paper applications CCSI has connected to My Farm Manager to help you sell your credits easier. Together Decisive Farming and CCSI are working to be the first to successfully capture NERP credits for farmers. Improve the environment and get paid for it. 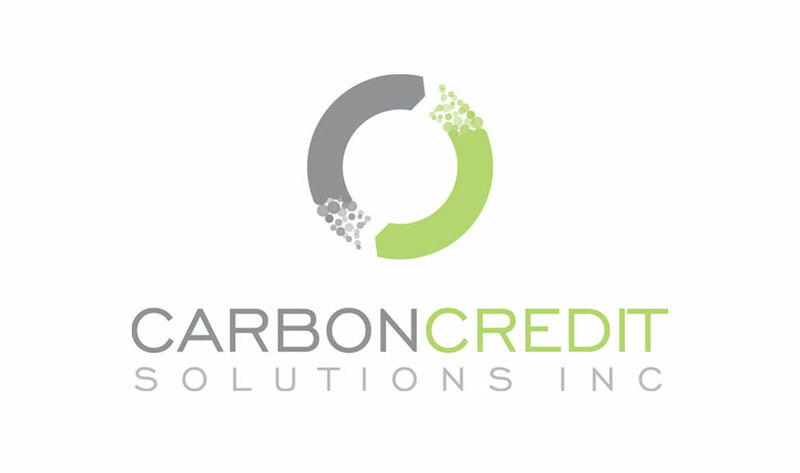 Carbon Credit Solutions (CCSI) is recognized as a world leader in the field of carbon credit/offset and the largest independent offsets aggregator in Canada. Since their inception in 2008, CCSI has aggregated and sold over 1.7 million tonnes of verified carbon credits in the Alberta Offset Market.